Empires are just like everything else going down the toilet. Bits always stick on the porcelain which require more flushing. Embarrassing bits. Now in its fifth week since the poisoning of Sergei and Yulia Skripal in Salisbury on March 4, the bits that cannot be flushed away are producing an odour whose obviousness is embarrassing for Salisbury Hospital and the Organization for the Prohibition of Chemical Weapons (OPCW). The hospital is treating the Skripals for their medical welfare and is required by hospital policy and UK law to be accountable to their next of kin. Their rights of access to and from the hospital are also required by European Human Rights Convention. The evidence now accumulating is that the hospital is detaining and isolating the Skripals against their will, preventing contact with their family. Requested to explain this and identify her legal authority, the response of the hospital’s chief executive, Cara Charles-Barks, is to stonewall. The OPCW, comprising 192 states which have signed, ratified and enacted the Chemical Weapons Convention (CWC), is governed by a 41-member Executive Council, and administered by a Secretary-General and a staff based in The Hague. They represent the management arm of the Convention to ensure that everyone follows its provisions. But in acting on the Skripal case, the OPCW is voting in secret and violating the articles of the Convention itself. The OPCW’s spokesman, an American named Deepti Choubey, refuses to reply to questions claiming the right of confidentiality according to the Convention and the OPCW’s policy. 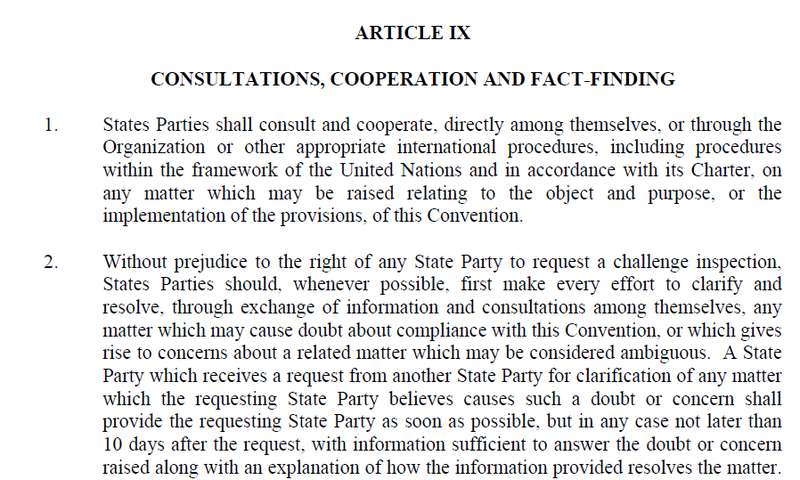 When asked to identify which provisions of the Convention apply, and what is the text of the OPCW policy on confidentiality, Choubey’s response is to stonewall. On Thursday, soon after the Moscow telephone-call was broadcast, the Metropolitan Police in London issued a statement. Its veracity cannot be authenticated, and its substance is contradictory. On the one hand, the release claims to have been “issued on behalf of Yulia Skripal”. 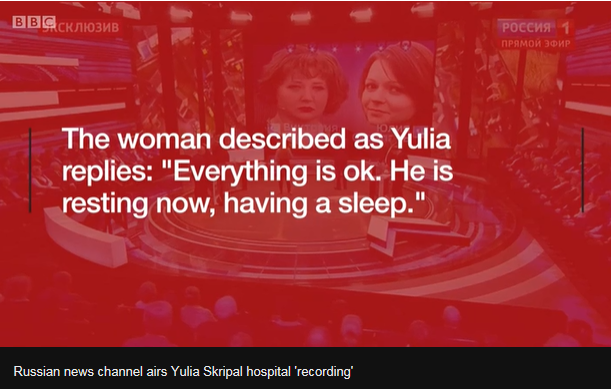 On the other hand, the statement quotes Yulia Skripal directly. Why her words could not have been given to the press and public directly is not explained. 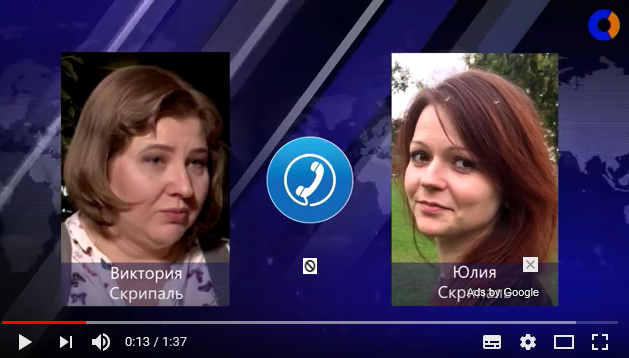 The police statement “on her behalf” implies what the hospital already claimed by putting the words in Yulia’s mouth on Metropolitan Police letterhead: “I hope that you’ll respect my privacy and that of my family during the period of my convalescence.” Since Victoria Skripal is indisputably “family”, and the telephone-call is now public, the standing of Victoria Skripal to speak on behalf her cousin and uncle, and to challenge the legality of the Skripals’ detention is also indisputable. There is also the odour from the OPCW headquarters at The Hague. On Thursday, at Russia’s request, the forty-one members of the Executive Council were called into a special session to discuss the Skripal case, and to consider a Russian proposal to implement Articles VIII and IX of the Chemical Weapons Convention (CWC). Read that here. The Russian proposal was for the Executive Council to enforce these provisions because the UK had been refusing to do so. 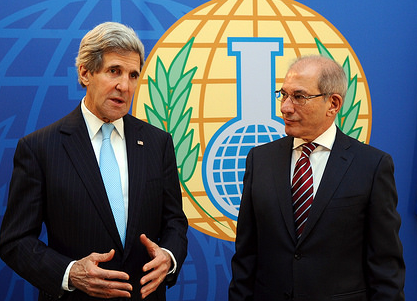 The OPCW Secretary-General, Ahmet Üzümcü (right with US Secretary of State John Kerry), opened the session with a statement published on the OPCW website. Üzümcü, a Turk, was first appointed to the OPCW post in 2009. Before that, he served the Turkish Government in a variety of posts, including its embassy to NATO. Üzümcü has also been a member of the NATO staff in charge of expanding NATO military operations to the Russian frontier, as well as NATO operations in Ukraine and Syria. For a time also, he was the Turkish consul in the Syrian city of Aleppo. On Thursday Üzümcü said the UK had invoked Article VIII to start an OPCW investigation of the Salisbury incident. 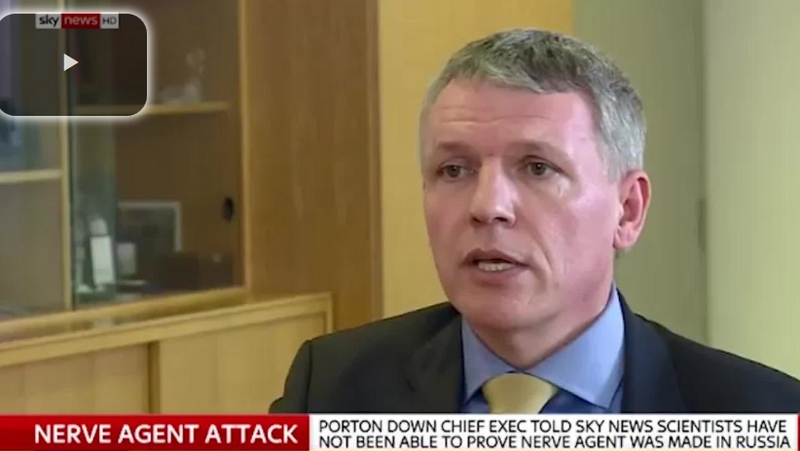 He then described the OPCW inspection of several Salisbury sites and blood sampling of the Skripals in hospital. He also explained how the evidence was “split”, so that the UK received a part, and the OPCW kept the remainder. To clarify what had transpired at the OPCW council session, Üzümcü’s spokesman was asked to identify the member states which had absented themselves from Thursday’s session; and to name the countries voting against the resolution; for the resolution; and those abstaining. She was also asked to clarify the claim by Üzümcü, reported to the Council, that denial of access of state members of OPCW to the Skripal investigation report is founded on the Confidentiality Annex of the Convention. To which specific section or sub-section of the Annex was the Director-General referring? the spokesman was asked. The spokesman of the OPCW is Deepti Choubey, an American who has worked for a series of the US funded and US directed think-tanks, according to this resume. 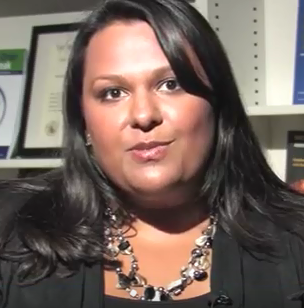 Her media credits, she reports, include “CNN, MSNBC, Russia Today TV, Voice of America, numerous foreign outlets, National Public Radio, BBC, ABC Radio and CBS Radio…the Washington Post, Los Angeles Times, and U.S. News and World Report.” The British Government was one of the principal financiers of the think-tank on chemical and nuclear warfare where Choubey worked between 2010 and 2012. For more on Choubey’s background, read this. For her paymasters, click.